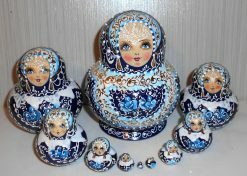 What could be better than having all of your loved ones around you? 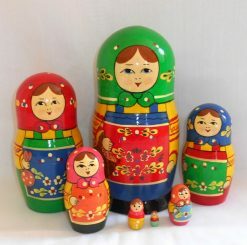 This family is always near each other so that they can spend some bonding time together. 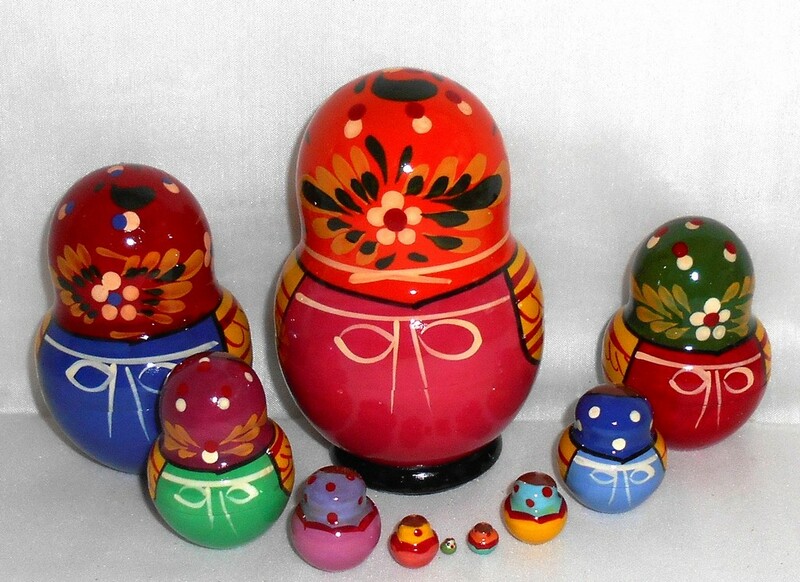 They’ve already got a very large family but they would love it if you could join their family! 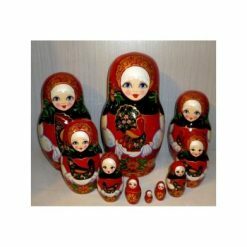 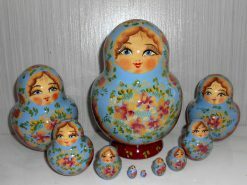 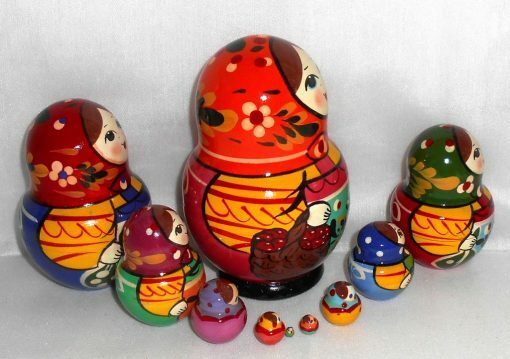 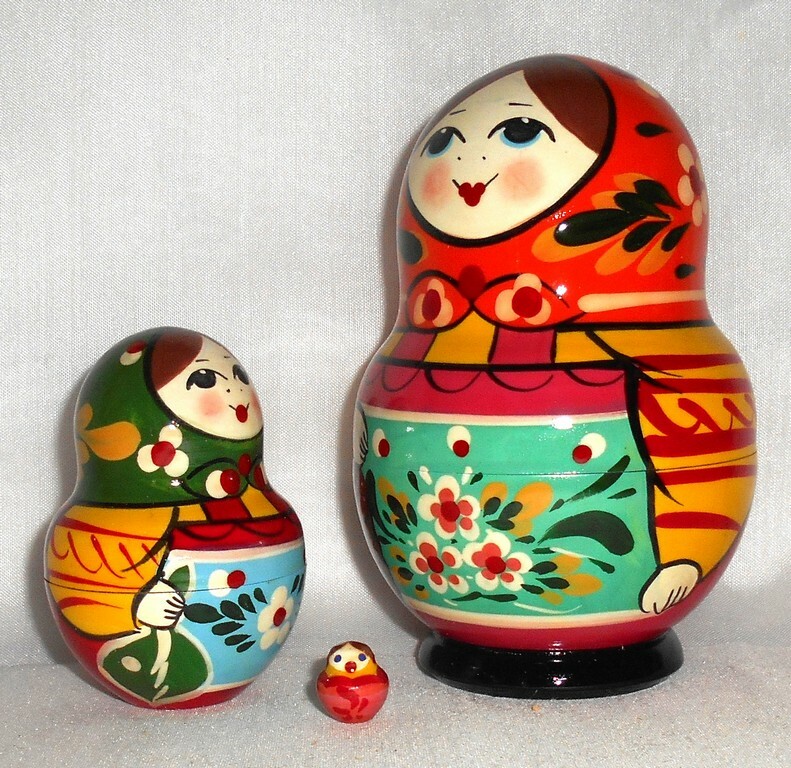 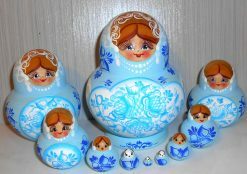 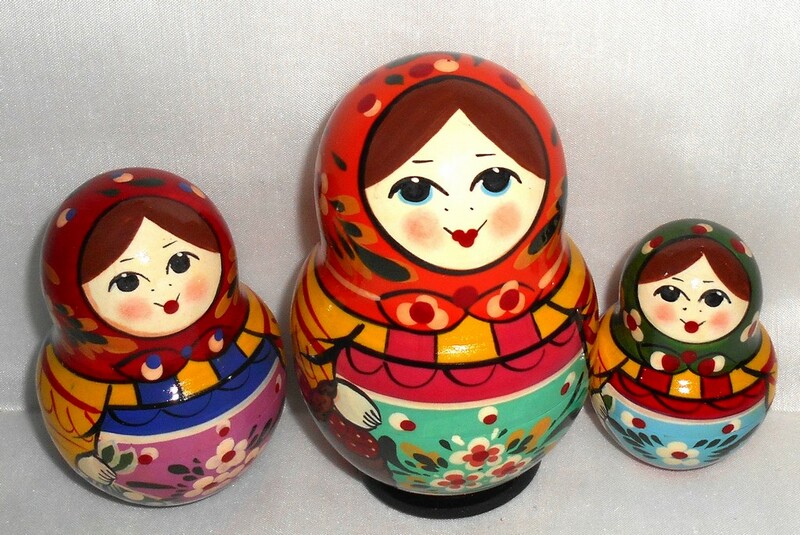 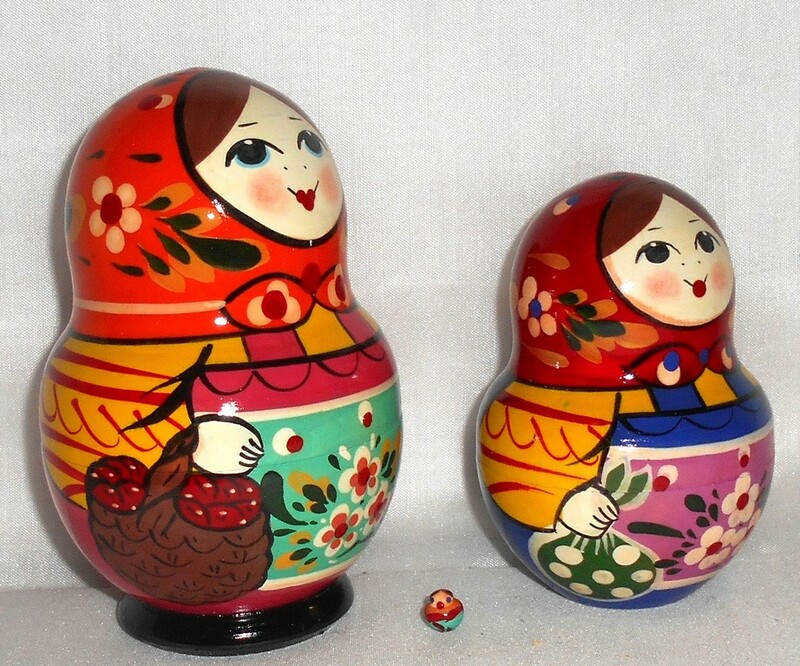 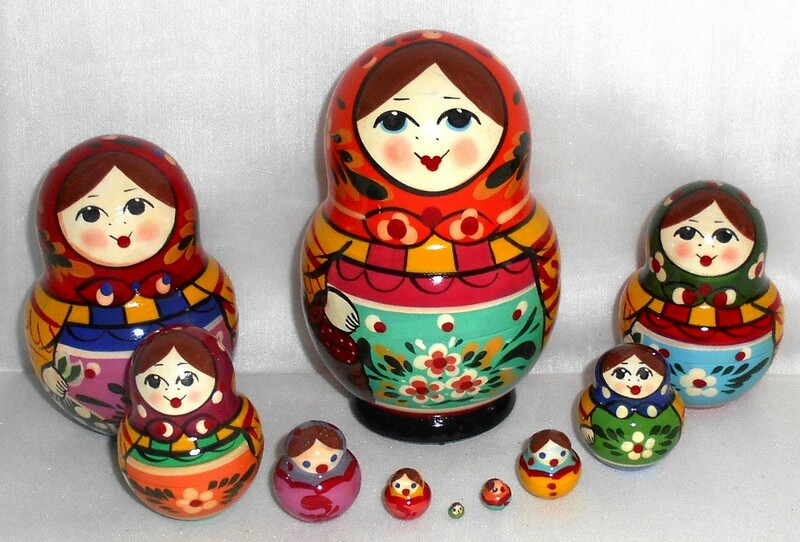 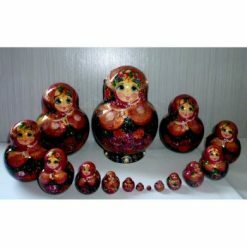 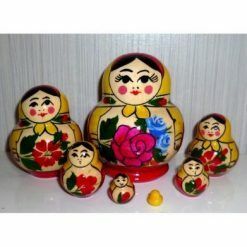 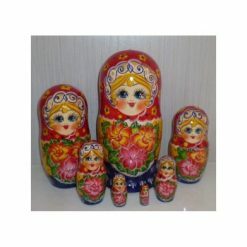 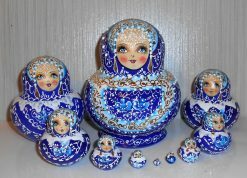 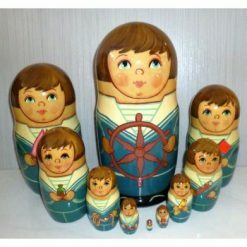 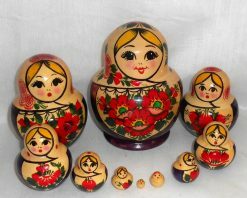 The “Village Traditional” Matryoshka is different from the others , its dolls have changing dress colours.